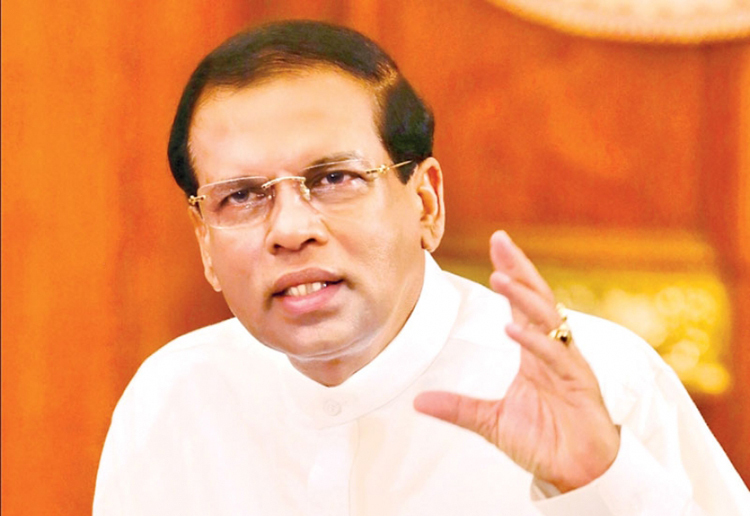 President Maithripala Sirisena advised the National Economic Council (NEC) to hold a special one-day workshop on the government’s comprehensive economic development plan for Ministers, Members of Parliament representing the government, Ministry secretaries and Central Bank and Treasury officials. He said such a workshop will be helpful to make them aware of the plans and also to obtain their views and suggestions. The President suggested this at the NEC meeting, chaired by him, at the Presidential Secretariat (May 15), where the National Economic Programme, comprising long term, short term as well as structural reform strategies was taken up for discussion. The National Economic Programme is expected to consolidate and unify all economic plans and programmes that have been proposed and implemented, do that there will be one comprehensive economic plan to the government. In order to bring immediate benefits to people, the programme has identified a Rapid Rural Development with a three year implementation period.